On Thursday 18 April 2019 at 19.00 hrs, BAK, basis voor actuele kunst organizes a special viewing of a new work Seven Addresses (2019) by artist duo Sander Breure & Witte van Hulzen, co-commissioned by BAK and Centraal Museum Utrecht and presented in the exhibition The People Are the City. 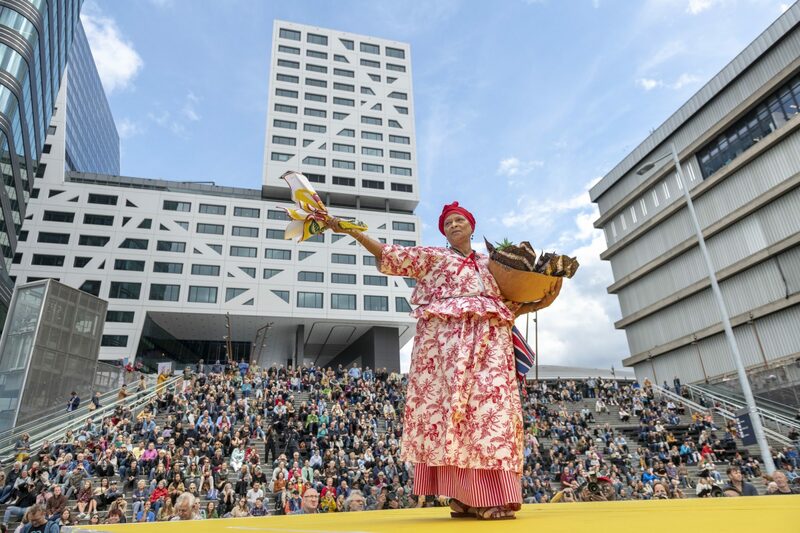 The viewing in the presence of the artists takes place on Thursday 18 April 2019 at 19 hrs at The Utrecht Archives and follows the opening of the exhibition Stuff Matters by Jessica Stockholder at Centraal Museum Utrecht. 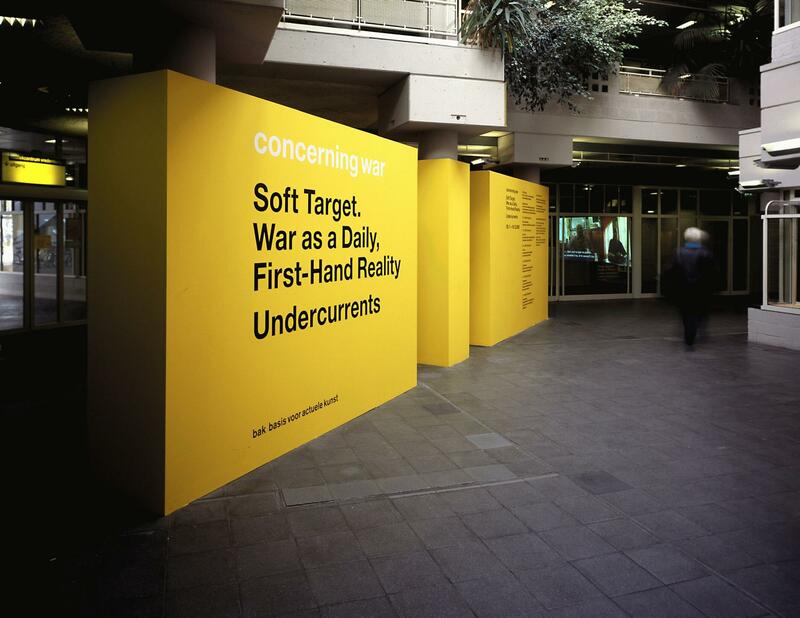 The current BAK exhibition The People Are the City takes place in two venues: the Utrecht City Office (on view until 2 May 2019) and the Utrecht Archives (on view until 5 May 2019). We kindly ask you to register for the event via this form. 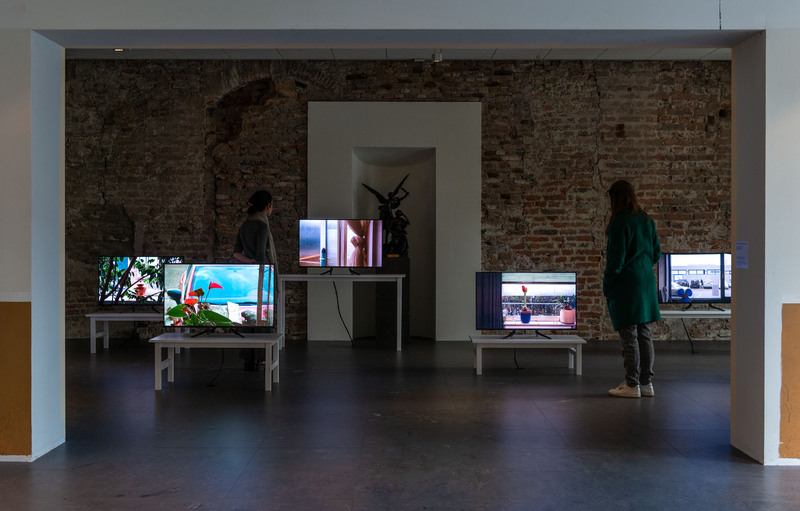 In their sculptures, installations, movies, and performances, Sander Breure (1985, Leiderdorp) and Witte van Hulzen (1984, Bolsward) focus on human behavior and the relationships between people. “Our work is always a portrait of people,” the duo says. Previously, for example, they created the performance How can we know the dancer from the dance? (2016) Utrecht Centraal Station. For six months, actors performed a choreography based on the movements and behaviors of the travelers who make their way through such public spaces on a daily basis. 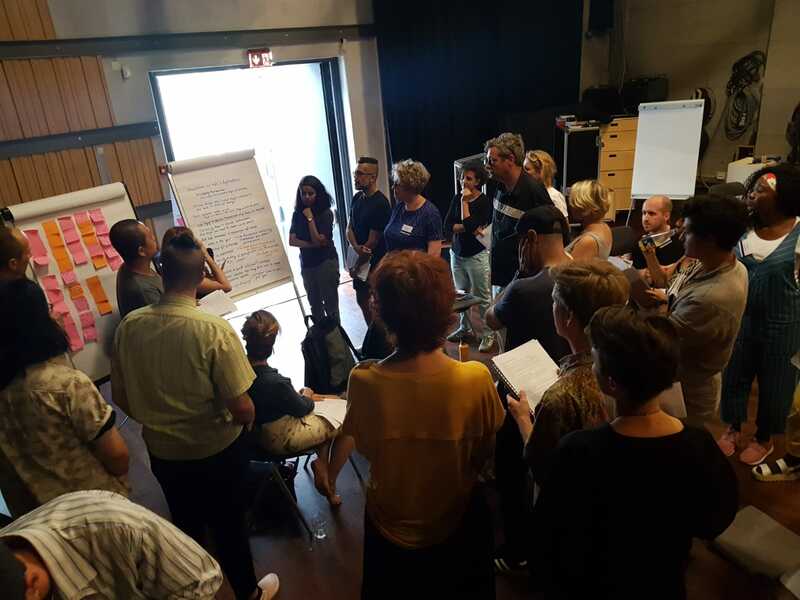 By special invitation from BAK, basis voor actuele kunst, Utrecht and Centraal Museum Utrecht, Breure and Van Hulzen created a new work in response to the performance What Is the City but the People? The duo attended the rehearsals and talked to the participants about their reasons for performing in this urban self-portrait. Seven of the participants they visited at their homes and got to know further. For the installation Seven Addresses, Breure and Van Hulzen chose the genre of the still life as the form to portray the participants. The still life is a genre within painting and a close-up of carefully arranged everyday objects. However, the genre, which emerged in the sixteenth century, also had a strong metaphorical signification; it hid, for example, lessons in the form of allegory, reminded us of our mortality, or offered the client the opportunity to show off his possessions. At the homes of these seven citizens of Utrecht, Breure and Van Hulzen filmed the still lifes of today: the coffee maker, for example, the lunch table, but also the cluttered corner. The simple, stilled sequence of images are only occasionally disrupted by a performative moment. These are scenes based on the memories of the protagonists. In this moment, we suddenly and briefly get to know the residents of these specific addresses in an unexpected and unusual way.